The Sundance Film Festival started out as a small, and primarily independent event run by Robert Redford. As its reputation began to expand, more and more top-level directors and producers started submitting their works into the highly regarded festival, seeing acceptance into the lineup as a seal of quality. Now, the Sundance Film Festival has become the premier event for the film industry outside of the Academy Awards. Part of this may be due to the major names that have films being screened and another part may be its commitment toward exploring the latest trends and innovations in the industry. One example of this is the implementation of its New Frontier exhibit for the 2013 festival. 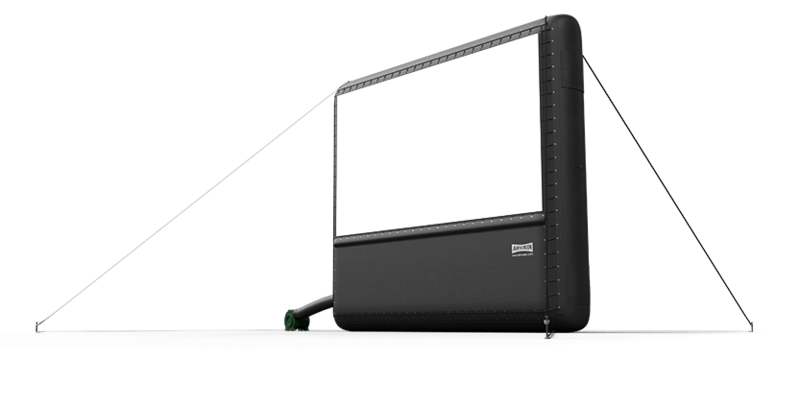 While the Sundance Film Festival may be experimenting with the latest in screening and projection technology as it retains its reputation of being a leader in industry innovation, other film festivals can use the latest in outdoor movie screen technology to account for more viewers during their events. By screening films in larger areas, such as parks or outdoor amphitheaters, organizers can use large format, outdoor movie screens that can help draw together the surrounding community and allow for increased attendance.